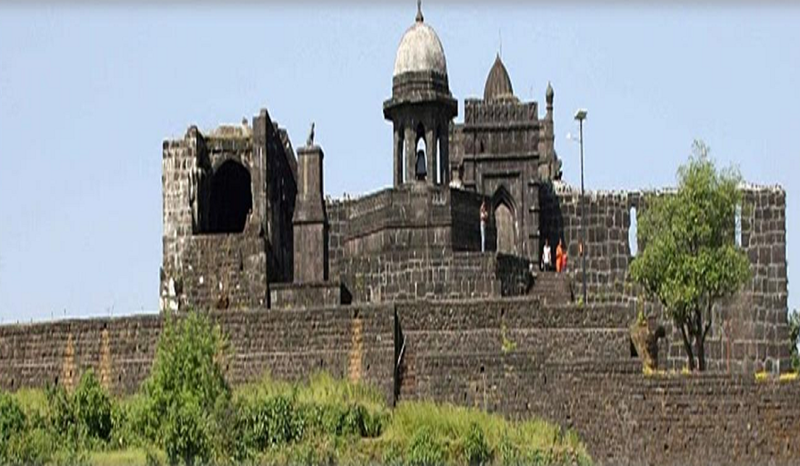 Raigad was the capital of Chhatrapati Shivaji's kingdom. 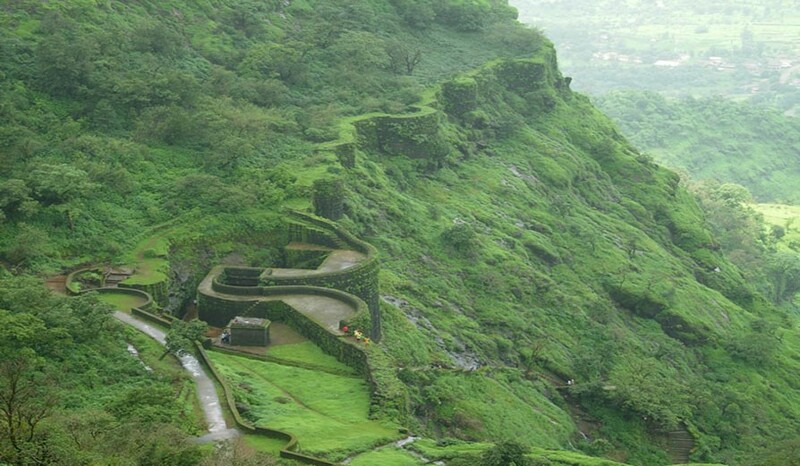 It is a hill fortress situated in the Raigad District of Maharashtra, India. It was constructed by Chhatrapati Shivaji. Raigad fills every mind with a sense of awe and respect towards its grandeur and glorious past. Gifted with a mountainous terrain and nestled in the Sahyadri mountain range this lovely place offers breathtaking views of natural splendor. Raigad is distinguished from the nearby mountains by lovely and profound canyons. A verdant valley with rivers flowing beneath makes the surroundings scenic and tranquil. It requires hardly 1.5 hours to climb the Fort by Steps. It takes almost a day to see each & every relics on forts. Famous places on fort like Maha Darwaja, Bajar peth, Astapradhan Mandal, Rani Mahal, Kadelot Point, Khubladha Buruj, Palkhi Darwaja, Jagdishwar Temple, Samadhi, Gangasagar, etc is worth to see. Architecture of fort is Unbelievable. 11.15 pm After attendance Departure for Raigad. 11.30 pm Start journey for Raigad trek. Any other charges not mentioned in ""Fees Include"". During the Camp all the participants should obey all the Instructions and Decisions taken by the authorised representative of Organizer or Camp Leader.